Kristina Pleitt is currently employed in the downstream Process Development (PD) group at Patheon, a part of Thermo Fisher Scientific, in St. Louis, MO USA. She’s worked in the downstream PD group for 6 yrs developing and scaling biological purification processes for monoclonal antibodies and recombinant proteins. Her educational background is in Chemical Engineering (degree from Missouri University of Science and Technology). 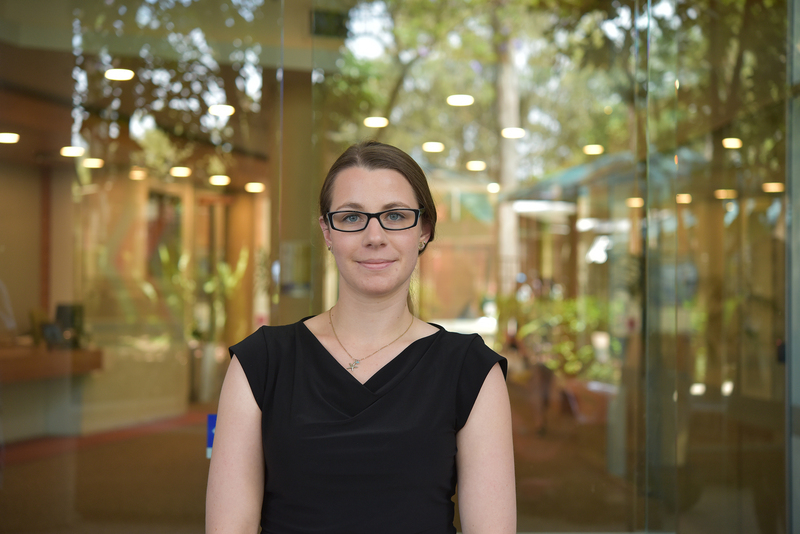 Kristina is an AIBN PhD student working on developing efficient continuous chromatography processes for the biopharmaceutical industry.